The 10th Choral at Cadogan series at Cadogan Hall came to a striking conclusion on Thursday 7 June 2018 when an expanded Tallis Scholars, conductor Peter Phillips, peformed Thomas Tallis' 40-part motet Spem in Alium as part of a programme which explored richly texture polyphonic music from the Tudor period, moving from the early Tudor period with John Sutton's Salve Regina (from the Eton Choirbook), through John Sheppard's Missa Cantata written during the reign of Queen Mary when large-scale polyphonic music came back, and finally Robert White's Domine, quis havitata and Magnificat from the Elizabethan period, with the final flowering of Tallis' 40-part motet. Apart from the Tallis, many of the works in the programme were for six or seven voices but often composers sub-divide the parts at times to create a greater richness of texture. The Tallis Scholars performed most of the programme with a group of 12 to 14 singers, expanding to 40 for the final item. One of the fascinating things about the programme was the use of melisma. 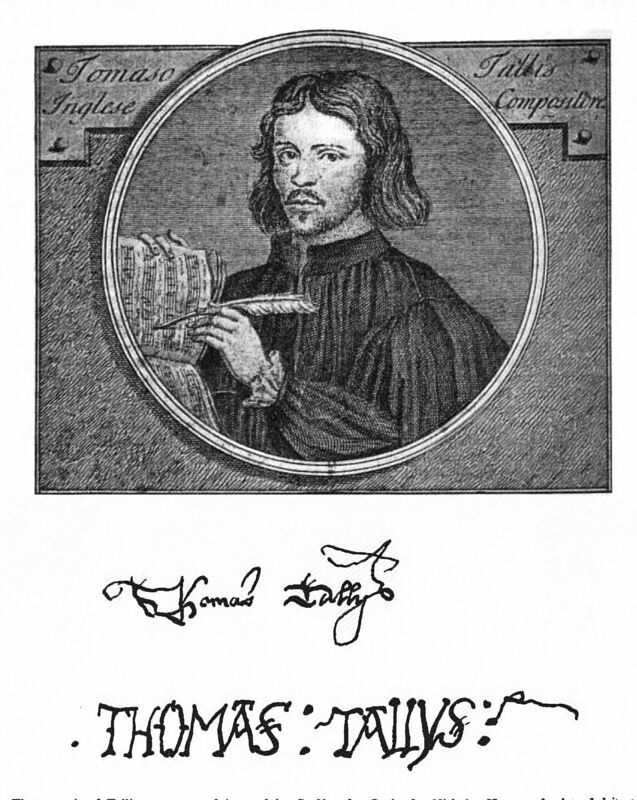 The early Tudor composers like Sutton made extensive use of melismatic passages, so much so that at times the music seems to become divorced from the text as there are whole pages on a single syllable. Different composers have different approaches, but this sort of extreme melisma often disappears from the later Tudor period. White's motet Domine, quis habitabit (III) created a richly smooth texture from a complex interweaving of line, with Phillips encouraging the singers to calmly unfold the music. Full of imitation, little details would emerge from the texture and then fall back. John Sheppard's Missa Cantate was probably written during the reign of Queen Mary, and frustratingly we know little about it; quite what the title refers to is unclear. The mass, setting the Gloria, Credo, Sanctus and Agnus Dei, made quite a clear direct sound Sheppard manipulating his forces to create contrasts in texture so that ravishing passages for high voices would contrast with low voiced section. Though there were vigorous passages, such as the concluding section of the Credo, much of the piece seemed aimed at slowly unfolding the text, with sections building from the simplicity of a few lines to the richness of all six. After the interval we heard John Sutton's Salve Regina from the Eton Choirbook. Here melisma really was king with long passages which created a highly seductive almost hypnotic sound. Sutton liked contrast too, here having passages for a reduced number of voices pitting high sopranos against lower voices. The more exhuberant tutti sections also contrasted finely with these more intense two or three voice sections. White's Magnificat plunged straight in with a vibrant rich texture. White used the plainchant for some sections, and the polyphonic passages often had the plainchant melody (or a derivation) in long notes with the polyphony weaving its way round it. Finally, Tallis' Spem in Alium performed with just 40 singers, one per part, with the performers in an arc across the stage so that for the opening section of the piece the music gradually traverses the choir from stage right to stage left, a magical effect. Using single voices and performing in Cadogan Hall's quite dry acoustic meant that instead of the usual glorious, but undifferentiated, wash of sound, we got a great deal more detail. Phillips let the piece unfold calmy and serenly, letting the music and the performers count. And thanks to this calm space we could hear a remarkable amount of the music. We were treated to an encore, not another 40 part piece alas, but Nicolas Gombert's 12-part Regina Coeli performed by 40 singers. The programme for the 2018/19 Choral at Cadogan has been announced with concerts from the Tallis Scholars, Voices New Zealand, the choir of St George's Chapel Windsor, The Sixteen, the Gesualdo Six, and Voces8.